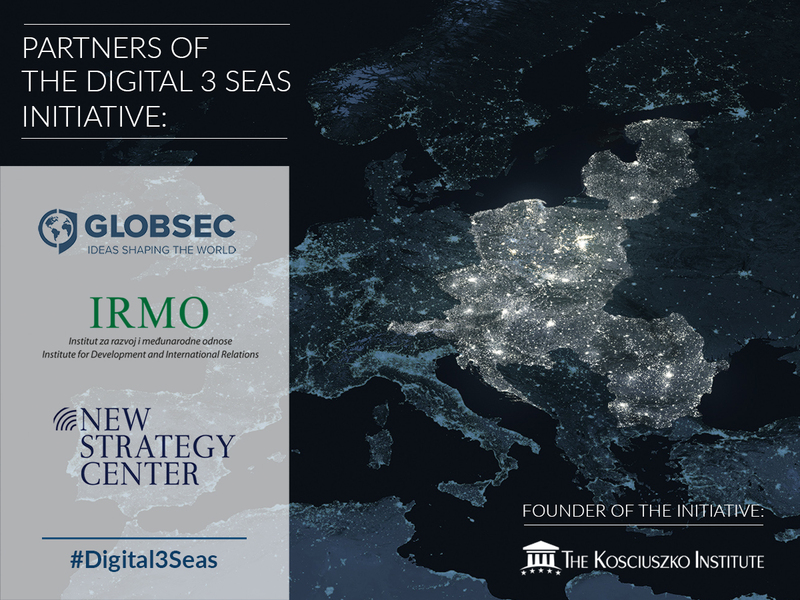 New Strategy Center launched, on Tuesday, April 2, at Rome, together with the partner think-tank Centro Studi Internazionali (Ec.S.I) from Italy, the study Militarization of the Black Sea and Eastern Mediterranean theatres. A new challenge to NATO. 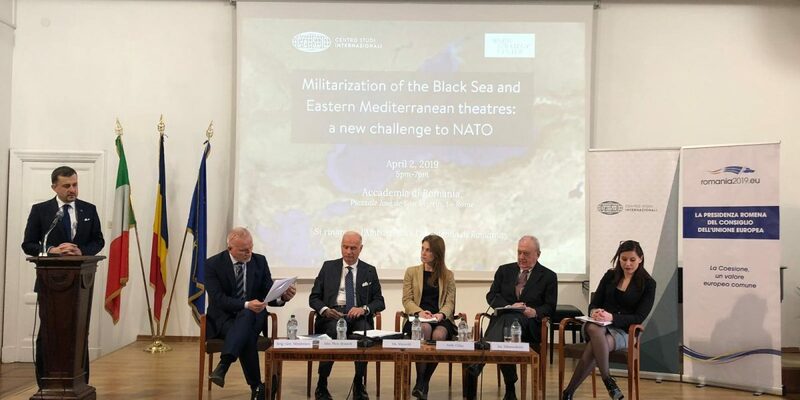 The conference for the presentation of the joint policy paper on the militarization of the Black Sea and Mediterranean of the East region took place at the Accademia di Romania. The study analyzes the evolution of the Black Sea region’s relevance in Russia’s military strategy, the region’s role as platform for Moscow’s political-military ambitions towards Eastern Mediterranean area, as well as NATO measures in the region. The study is the first joint research initiative on this topic of a Romanian and Italian think-tank and it is available at https://www.newstrategycenter.ro/repo/policy-paper-militarization-of-the-black-sea-and-eastern-mediterranean-theatre-a-new-challenge-to-nato/.